Welcome To The World Of Close-Up Smiles . . .
Do you ever look at your smile up close? Do you find yourself smiling & expressing yourself less than you would really like because you're uncomfortable with or embarassed about the unattractive appearance or condition of your teeth? May we cordially invite you to the Home of WOW Smiles . . . To the Place Of Masterpiece Smile Designs . . . To Your Final Destination For Stunning Smile MakeOvers . . . 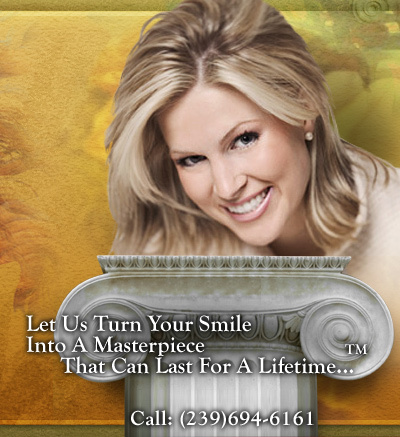 Welcome to Cosmetic Dentist* Dr Ron Drachenberg's personal portfolio of Masterpiece Smile Designs . . .